The ELIJA Farm, formerly Fox Hollow Farm, is a sustainable, non-profit farm in South Huntington, NY committed to using environmentally responsible practices to raise high quality, organically grown produce. With rich soil and responsible growing practices, the farm provides an abundance of fresh vegetables, herbs, and flowers to dozens of local families and organizations. Their vegetables are hand-picked, hand-tended, carefully cultivated, and harvested for peak nutrition and flavor. ELIJA Farm vegetables are grown with farming practices that go beyond those required for Certified Organic farms and we have signed the Northeast Organic Farmer’s Association’s Pledge. ELIJA Farm is unique in being a non-profit farm. 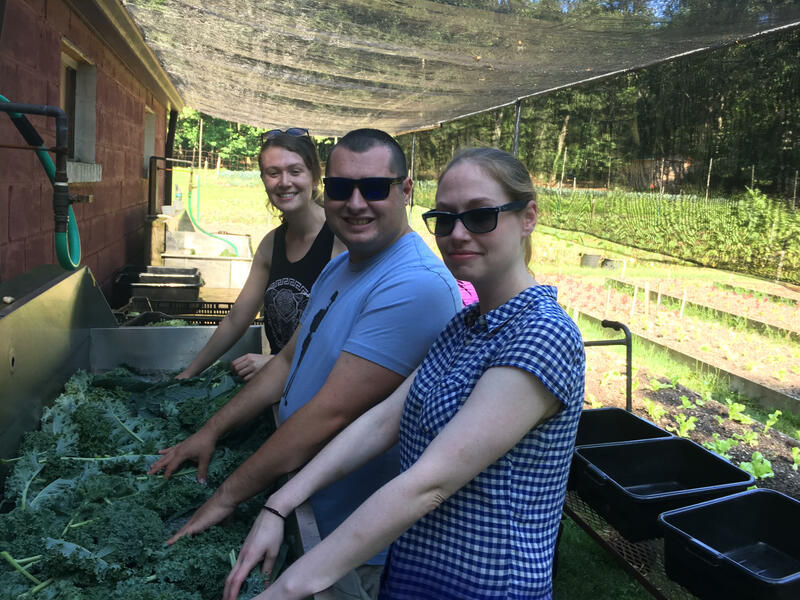 All revenue from their farm and other farm related activities help support innovative, farm-based learning experiences for differently-abled persons, and our Long Island community.